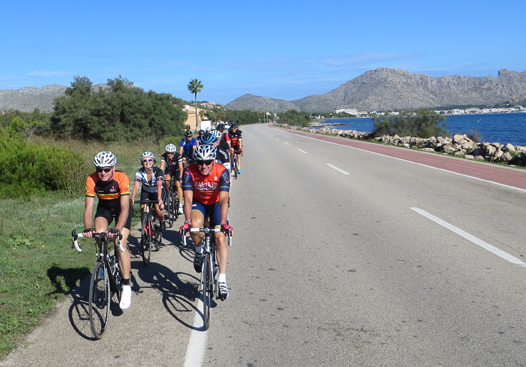 The sunny island of Mallorca plays host to our holidays and provides an idyllic back drop to our rides. Where better to train with like-minded cyclists or to take time to ride at your leisure?! 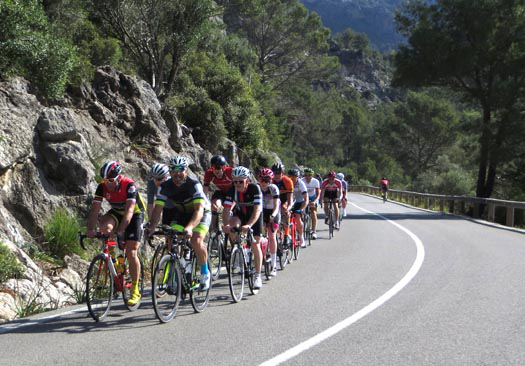 With a wealth of expertise and 25 years’ experience of arranging cycling holidays and training camps abroad we are able to offer breaks to suit all abilities. CicloSol run 3 training camps throughout the year held in Mallorca. There are group rides for all levels; all with experienced ride leaders with routes that are pre-planned for you, or you can of course do your own thing if that suits better!